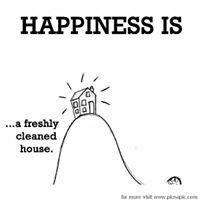 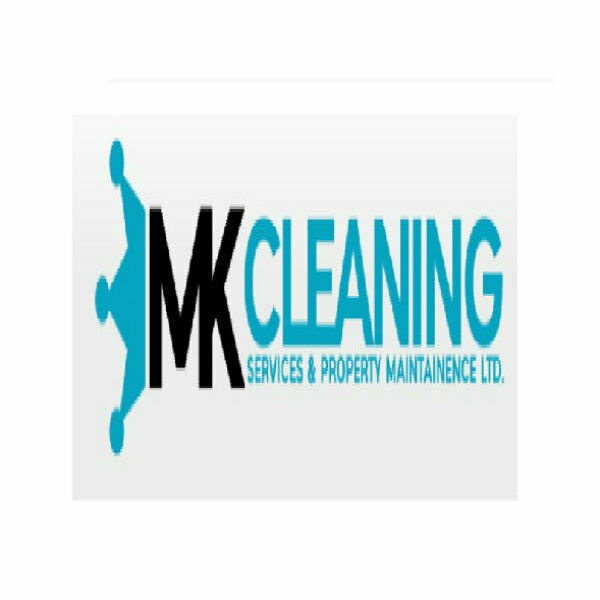 We are proud to be one of the most respected independent commercial & domestic cleaning companies operating throughout Scotland, Edinburgh, Fife We work hard to understand our clients' requirements ensuring that we can provide a bespoke service for their particular premises. 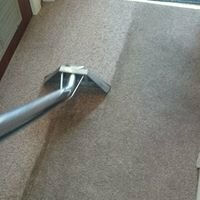 All our cleaning operatives are well trained.Since we started we have built up a reputation for providing a professional cleaning service, our business continues to grow every year. 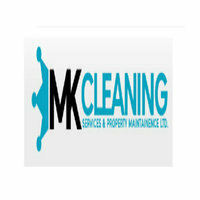 We have put this down to the level of service we provide.